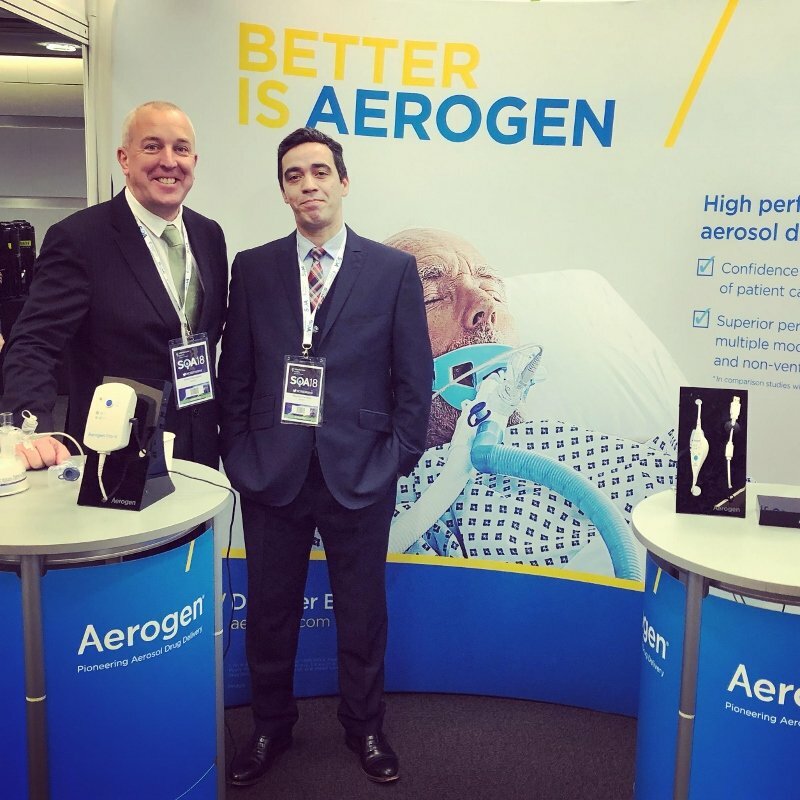 Aerogen, the global leader in aerosol drug delivery, has been recognized with the prestigious 2018 Zenith Award for respiratory care excellence by the American Association of Respiratory Care (AARC). The win represents the fifth time that Aerogen has received the award. 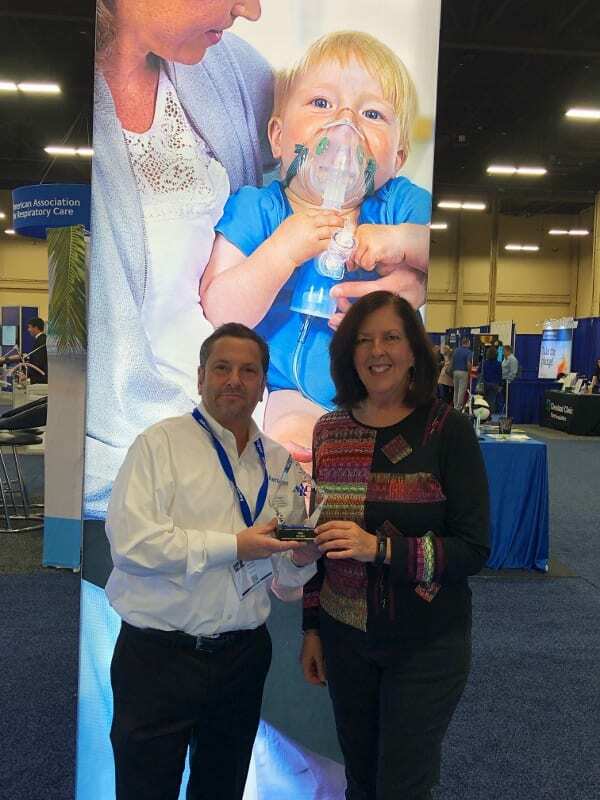 Widely recognized as the top award of the respiratory care profession, the Zenith Award is voted on by over 47,000 AARC members based on their experience and expertise with a wide range of respiratory products. 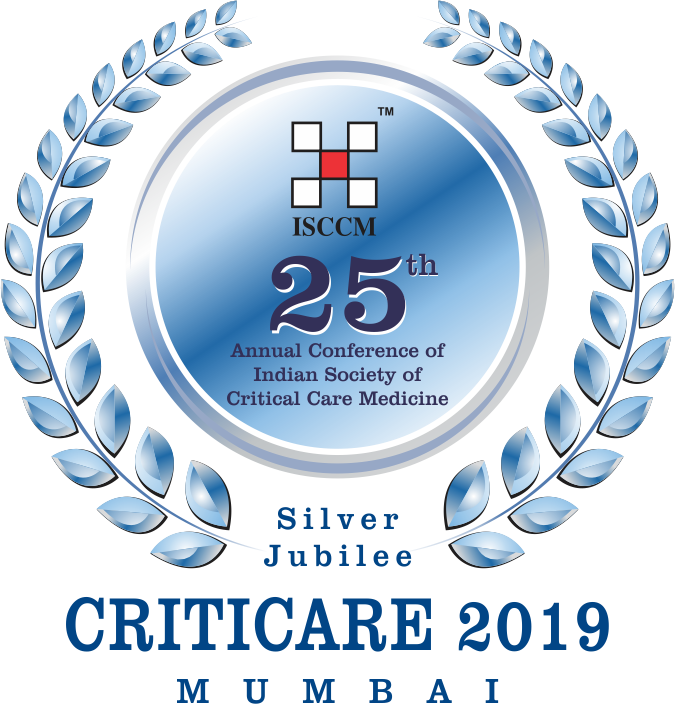 Judging criteria included outstanding service, product quality, accessibility and helpfulness of sales staff, responsiveness, truth in advertising and support of the respiratory care profession. “We are honored to be recognized by the respiratory therapy community in this way. As a fifth time recipient, we are proud to retain the confidence and trust of respiratory care professionals. Aerogen is committed to work daily to maintain this valued relationship.” John Power, CEO of Aerogen. 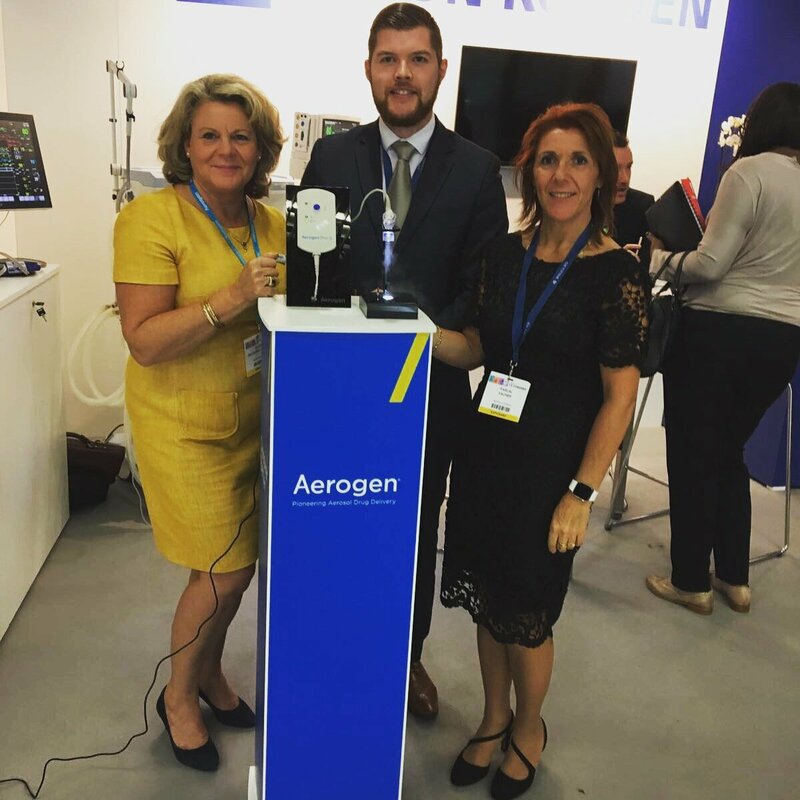 Aerogen officially received the Award at the opening ceremony for the 64th International Respiratory Congress this December in Las Vegas, NV. 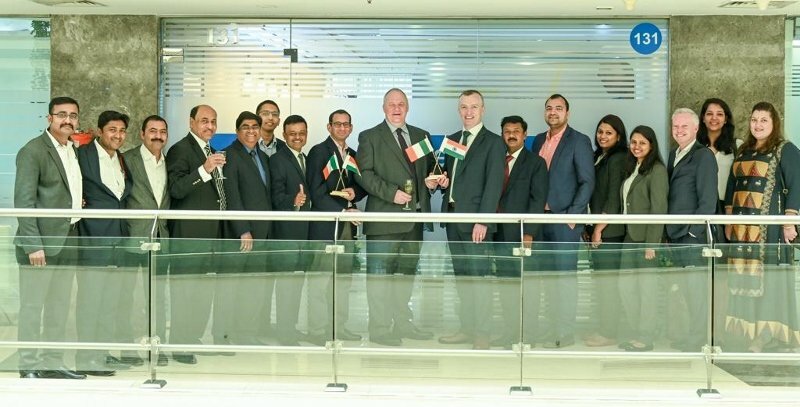 It was received by two of Aerogen’s long standing employees Susan Sickal, Sales Operations and Customer Support Manager and Peter Kahane, Senior Critical Care Specialist, both of whom exemplify the traits of customer centric approach and help to make Aerogen a leader in the industry.